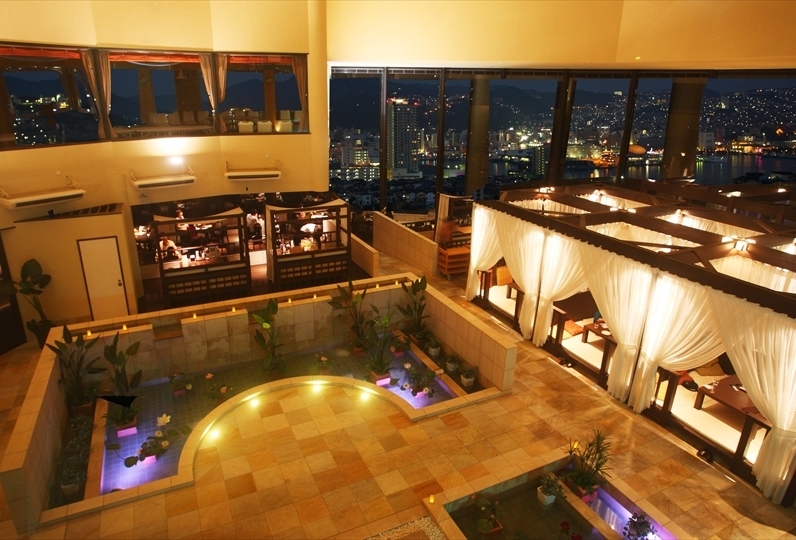 "Hotel Concerto Nagasaki" lies in this cultural gem. As you enter, you will be greeted by a dignified European lobby. The classical interior is sure to awaken your sense of adventure. Start off your day with a wonderful breakfast. Our head chef who hails from a famous hotel promises you a special experience. You can choose between Japanese food and western food for your main dish. 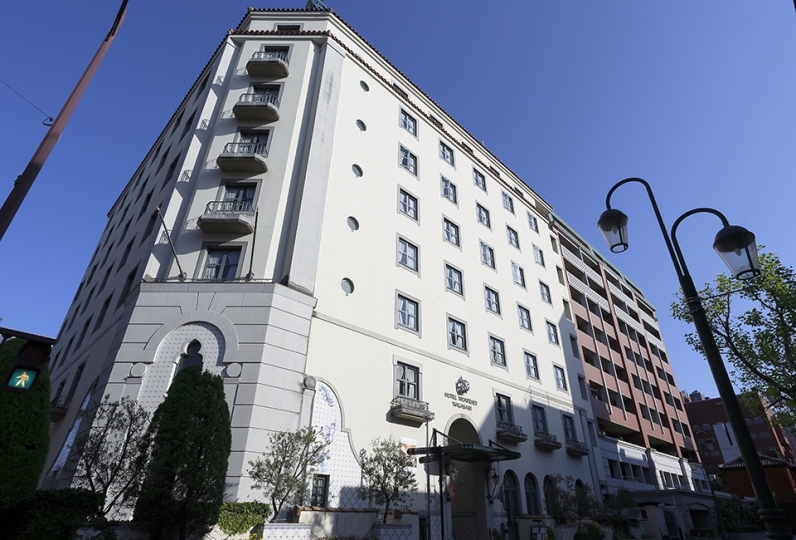 We're also conveniently located from Nagasaki National Peace Memorial Hall and the Nagasaki Atomic Bomb Museum. 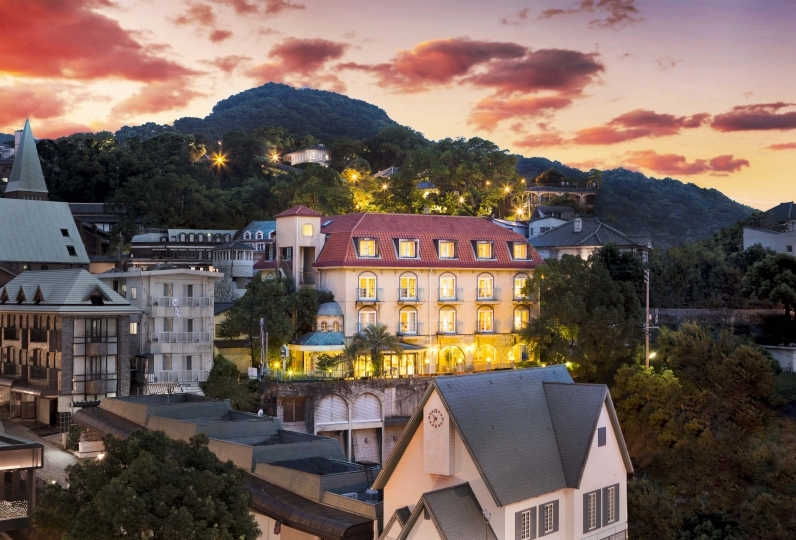 Dive into the full Nagasaki experience. I could relax in a nice room. An air purifier humidifier was also attached. The cherry blossoms are in full bloom The Atomic Bomb Museum also has a good time nearby. Thank you very much. While my son still attends college I will use it with my husband. The front desk was very kind and likable. I think that it is good that you can further raise the level of customer service by about 1 year from the opening of the new building. I want to stay here again. I am very thankful for your input. Thank you very much. I was able to spend pleasantly. Our breakfast incorporates fresh Nagasaki produce. You will get to choose a main dish (Western style or Japanese style) which includes our chef's specialty omelette, combined with a side-dish buffet. Our head chef who trained at a top-class hotel brings you a luxurious breakfast. Although it is breakfast, we can provide alcoholic drinks per request. You will feel the effects of our soft waters baths as it smooths your skin. Our bathtubs are separate from the toilets, and is equipped with water jets. All guest room bathtubs are built so you can watch TV as you take a long, relaxing bath. Located in a quiet area, but right near the Peace Park and Atomic Bomb Museum giving this hotel the best of both worlds. *We will charge on site. First-come-first-served, and reservations are not accepted. Please use a nearby parking lot when full. *There is no affiliated parking lot. 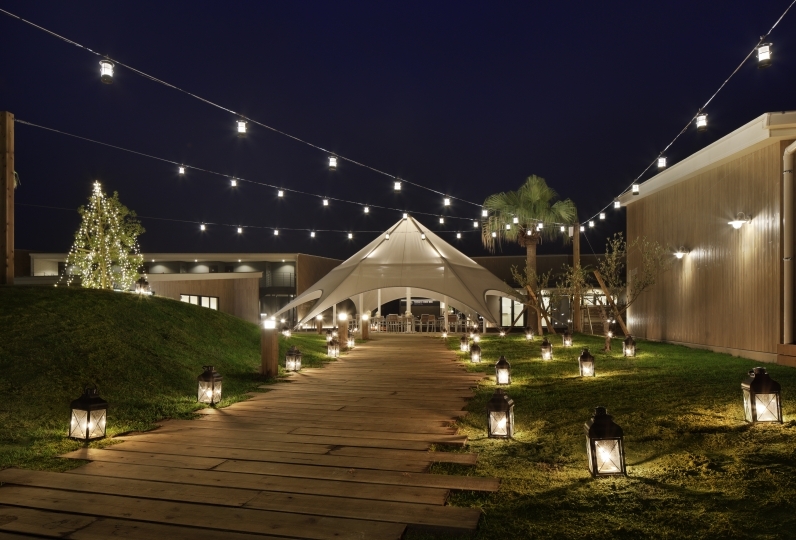 Walking distance from: Nagasaki Railway, Hamaguchimachi Station / JR Urakami Station 3 minutes on foot.